Prepare a customer favorite with these 40 lb. frozen jumbo party chicken wings! Chicken wings are a delicious addition to any menu with their crispy outside and tender inside. Serve these wings with a variety of sauces like sweet barbeque, spicy buffalo, or cool ranch. Add a side of celery stalks for the perfect appetizer at your bar, pub, or pizzeria. These wings make it easy to expand your menu and serve customers a popular menu offering. 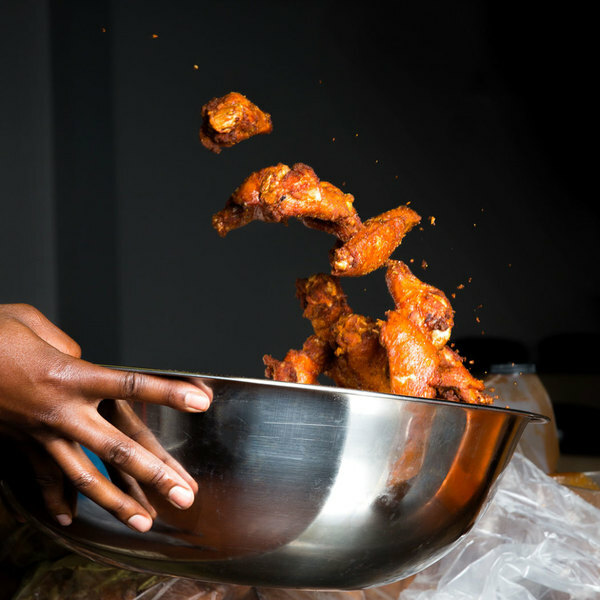 Whipping up a batch of wings is easy and fast. Simply fry these chicken wings and coat them in sauce or signature dry rub to keep up with customer demand during football season. The wings can also be breaded and fried for added texture and flavor. 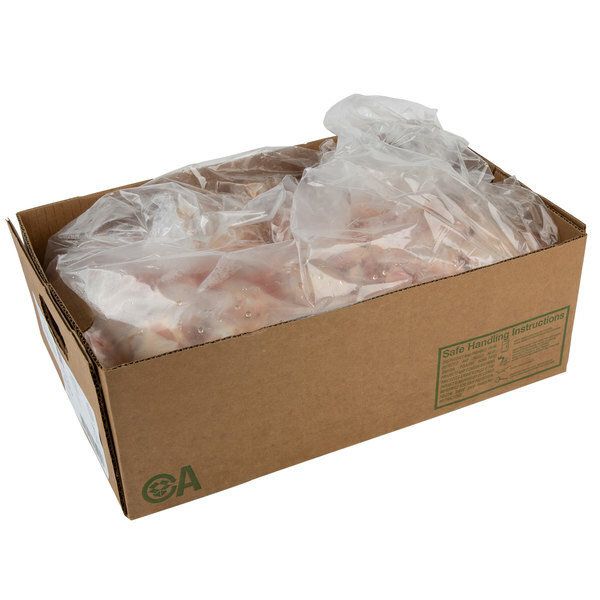 However you choose to prepare them, these wings should reach an internal temperature of 165 degrees Fahrenheit for proper food safety.